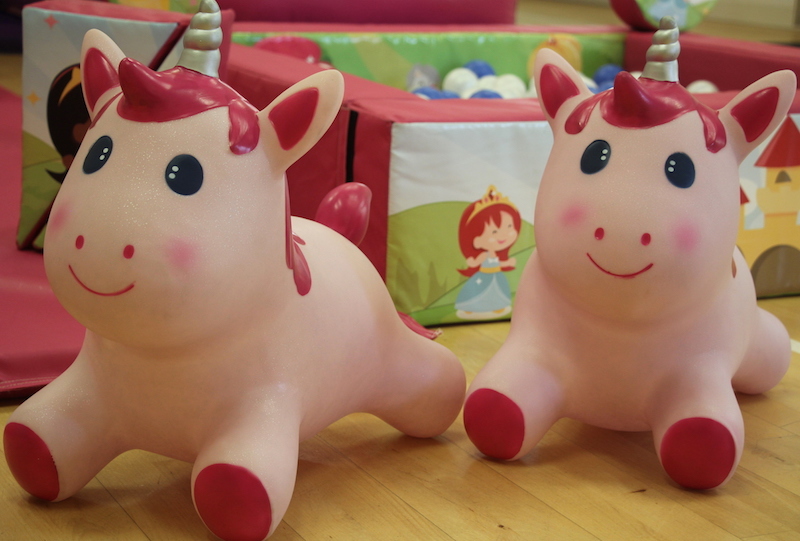 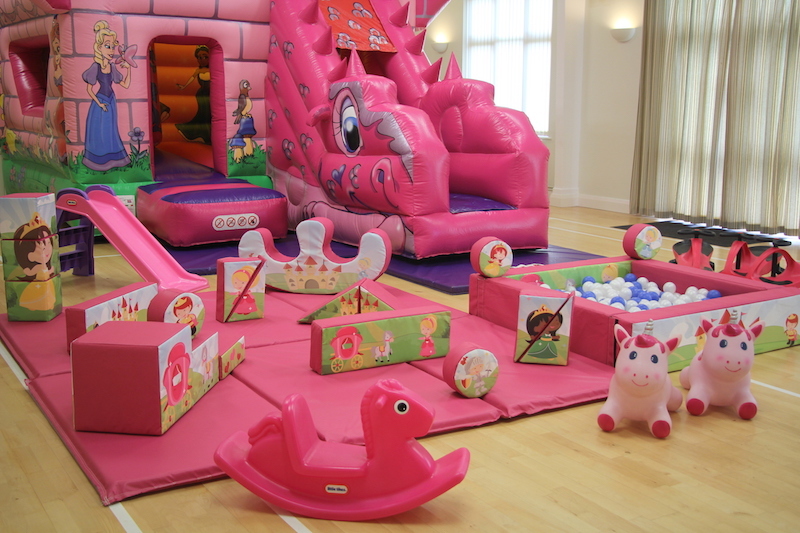 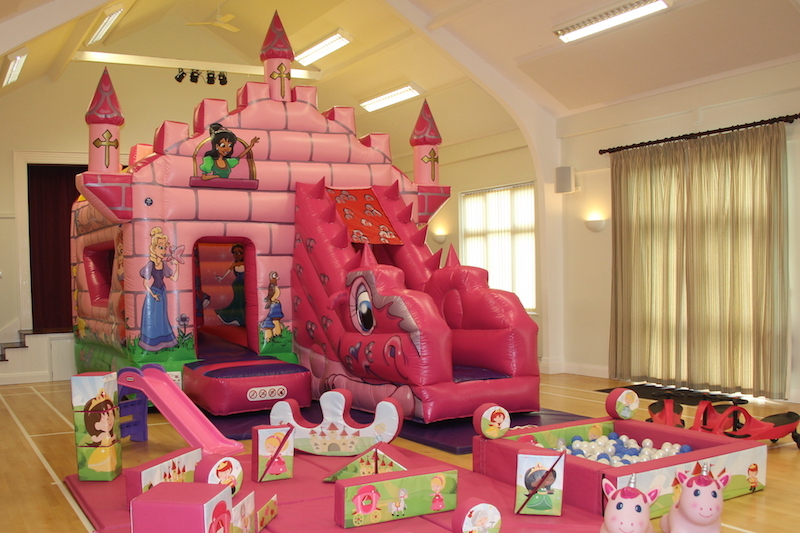 Are you asking whether to hire soft play or a bounce and slide for your little girls party? 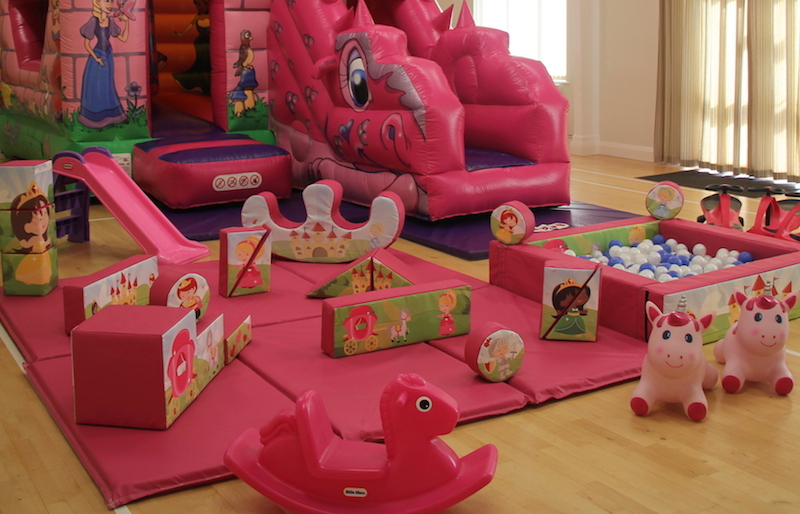 Decision made, You can now have both with a huge saving! 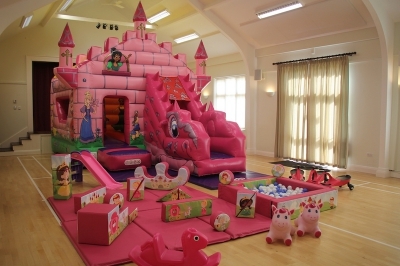 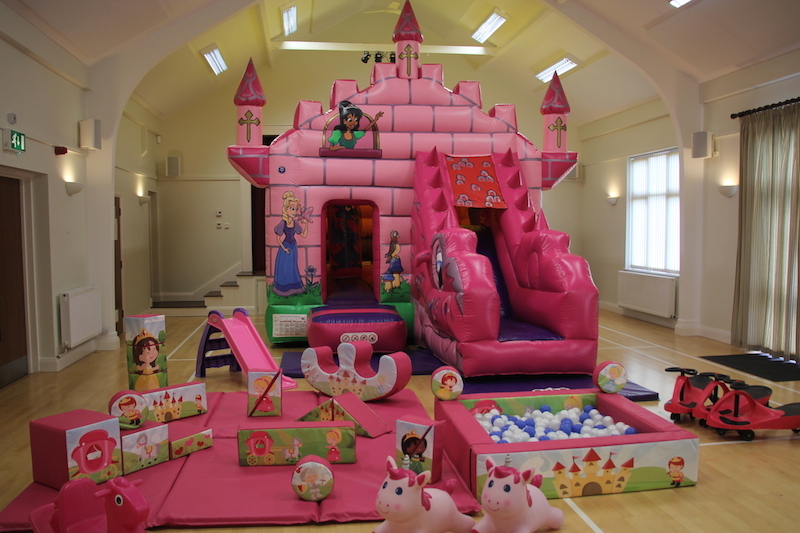 Why not hire our exquisite Fairytale Bounce n Slide and Princess Soft Play package. 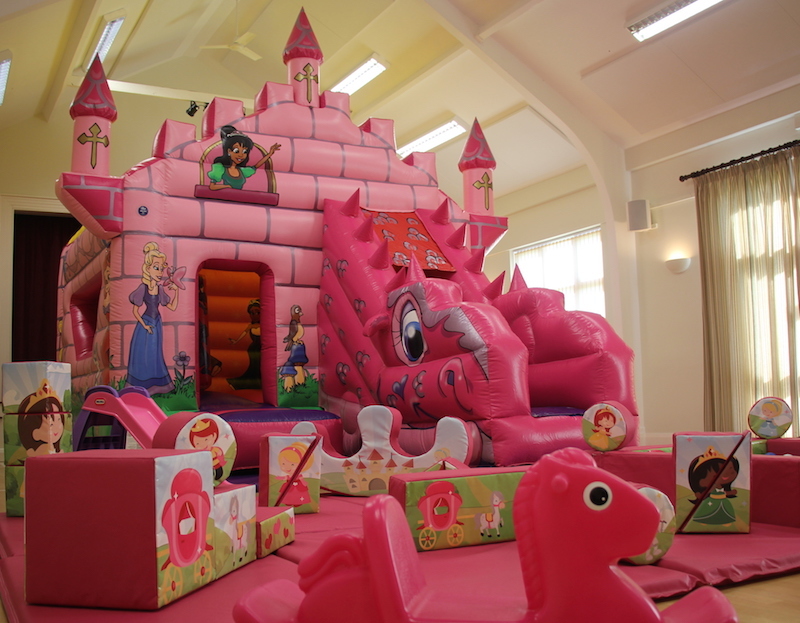 It is not only absolutely charming but also consists of everything required to ensure your little Princess has a fabulous party. 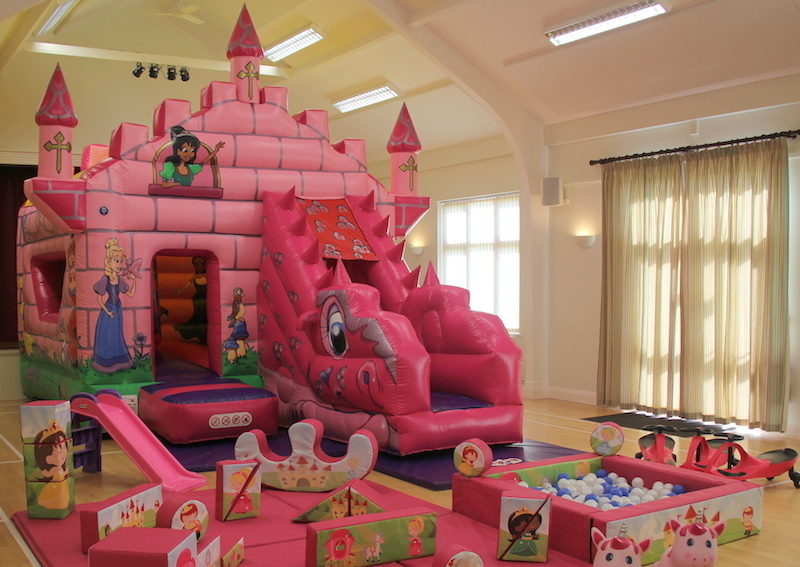 A magical castle that genuinely has to be seen to be believed, plus the prettiest soft play with a ball pool, this package is an absolute show stopper.